Cannabis has been demonized as a gateway drug for more than 80 years. 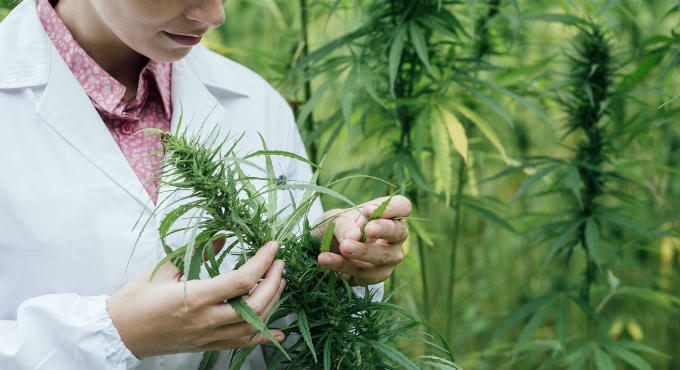 Now, in a stunning, though quiet, feat of acknowledgment, the U.S. National Cancer Institute (NCI) has admitted that cannabis kills cancer cells without harming normal cells. The alternative media has been reporting on the medicinal benefits of marijuana for years. Multiple independent studies have found that marijuana can kick a host of health problems to the curb, including everything from lyme disease to tumors. They claim studies on mice and rats demonstrate that cannabinoids are able to destroy cancer cells while protecting noncancerous cells. The chemical constitution of marijuana was found to be effective at combating colon cancer, liver cancer, breast cancer and various other forms of the disease.